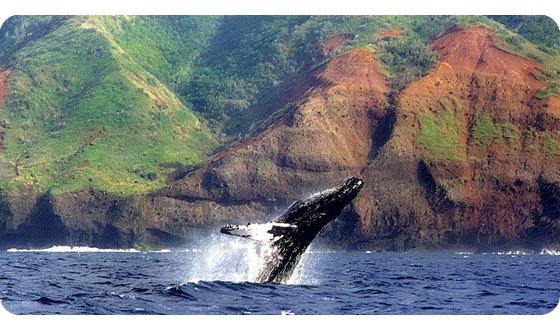 Planning a trip to beautiful Kauai island? Feeling a private sacred journey might be just what the doctor ordered? Lara can be a highly valuable resource for those visiting Kauai and is able to assist you with just about anything related to your stay on the island. Take advantage of her contacts on Kauai to have the best possible experience you can have… with as much or as little facilitation as you want. My Sacred Journey in Kauai during the June solstice was blessed with Lara’s lovely presence and intuitive guidance. It was a triple whammy, filled with powerful initiations atop a mountain of light, a fun Hula dance workshop, and swims at heavenly beaches with Lara & I playing like little children. The entire trip felt orchestrated by Spirit from start to finish in divine perfection, integrating powerful spiritual energies and sublime, soft nurturing over a cup of Lara’s famous home-made chai. 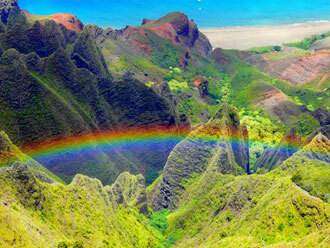 Lara showed infinite patience and wisdom, allowing me my own pace, as I was infused with Kauai’s divine energy. She combined gracious hospitality with wit, intuitive insight and Indian charm to make my journey an incredible, unforgettable one. She organized the minute details (accommodation, transport, etc) that are so essential in making any trip flow smoothly.